With a new month and a new boating season upon us, there are many new boating laws in effect or under consideration. Will any of these new regulations affect your boating routine? We've mentioned a couple of times, but it's worth repeating that new regulations in North Carolina are now in effect. 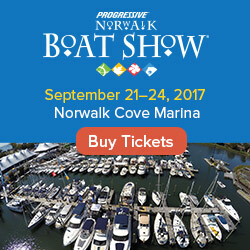 Boaters under 26 years old in North Carolina must complete a NASBLA approved boating education course before operating any motorboat. Canadians boaters have had to be certified and in possession of a Pleasure Craft Operator Card to operate a boat since last September, but it's just now getting warm enough for that to matter for most boaters in the country. If you boat on Lake Wylie in South Carolina, expect an increased presence by law enforcement at boat landings, as well as undercover boat patrols. Looks like SC is getting tough to prevent any more boating deaths this year. Remember that Canadian operator's card thing we told you about 15 seconds ago? 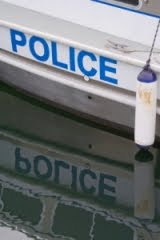 Here's the important part… With the new boating season upon us, multiple news reports indicate that police are indeed enforcing the new requirement, which can result in a $250 fine. Examples here and here. Our home state of CT is getting tougher on drinking and boating. A new law just passed in Hartford that enables authorities to charge boaters who are under the influence even if tests are administered outside of the two-hour time limit. 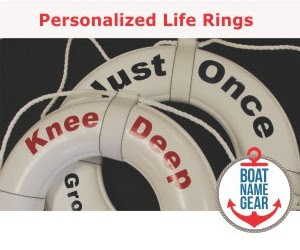 With or without new safety regulations, it's always smart to stay safe while boating. 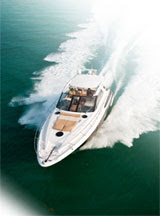 Visit our Safety on Boats for a few tips, and be careful out there!